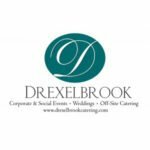 Join NACE from 6-10 p.m. at the newly renovated Drexelbrook Special Event Center & Hotel! 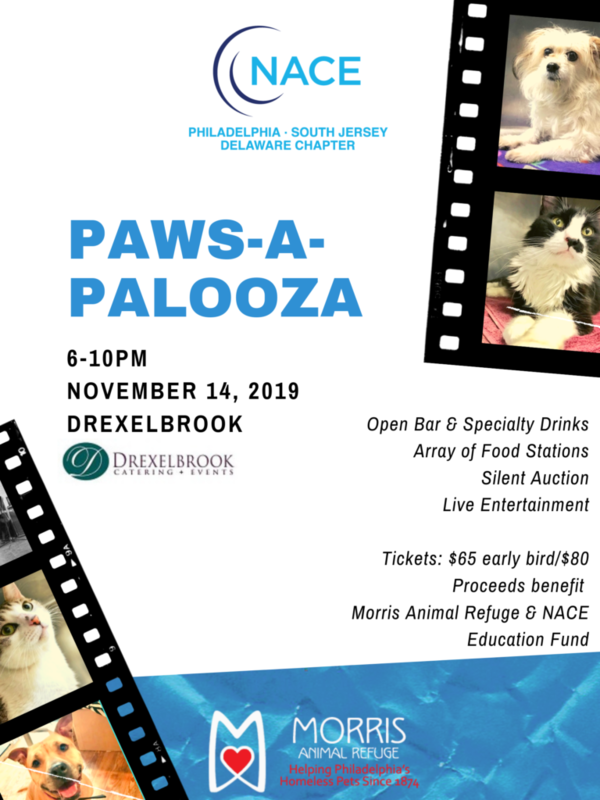 Enjoy networking with industry professionals, a delicious menu, entertainment, a silent auction and did we mention--- adoptable puppies, dogs and cats to meet! Stay tuned for more exciting details about our annual fundraiser! Proceeds benefit Morris Animal Refuge and NACE Education Fund.